Some user are asking about for, how to make a excellent image from an any disk, well this time I brought the simple program it's call magic ISO. well here I 'm. 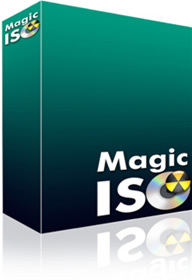 well Magic ISO, is a powerful CD/DVD image file creating/editing/extracting tool. It can open /create /edit /extract CD DVD images files, and it can convert BIN or ISO and back, as well as make ISO file and handle BOOTABLE and any information as needs. 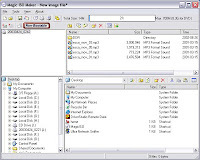 and can able to convert BIN or any other format file created by CD Burning software such (NERO-Burning- Room) and also support to a virtual CD DVD ROOM Driver software such Daemon Tools or standard ISO format. 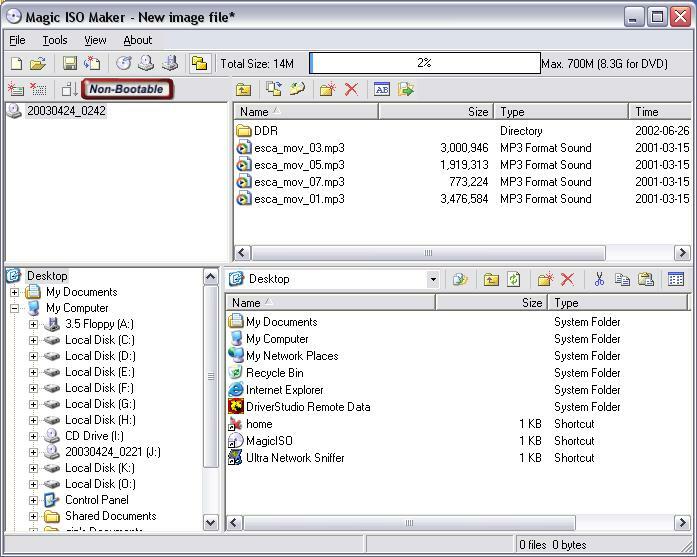 Magic ISO has ability to create ISO Image file, you can directly add/delete/rename file or folder in CD image file(s) with Magic ISO can handle Up 10GB large sizes, so that can extract /edit/ open a DVD images files and in ease step.! 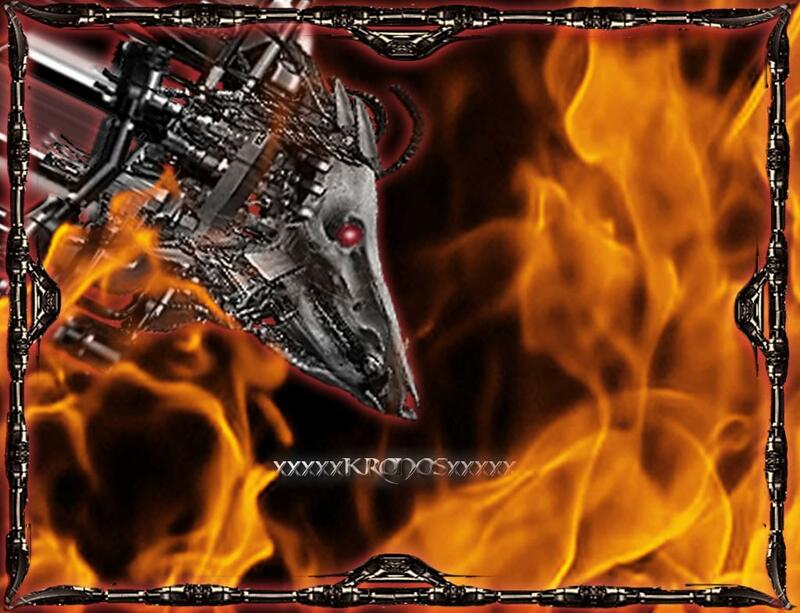 well the value of this program is $23.00 but here is free hehehehe and is for windows in general at lease 512 MB of Ram and 1000 GHz of processor and UP. how to install full program tool. first we have to download the program extention from here, and as been uploaded from my host server. into of the pack there is, how to install this program TXT. enjoy.! este archivo esta infectado y es malicioso y chrome lo bloquea, que hago????? 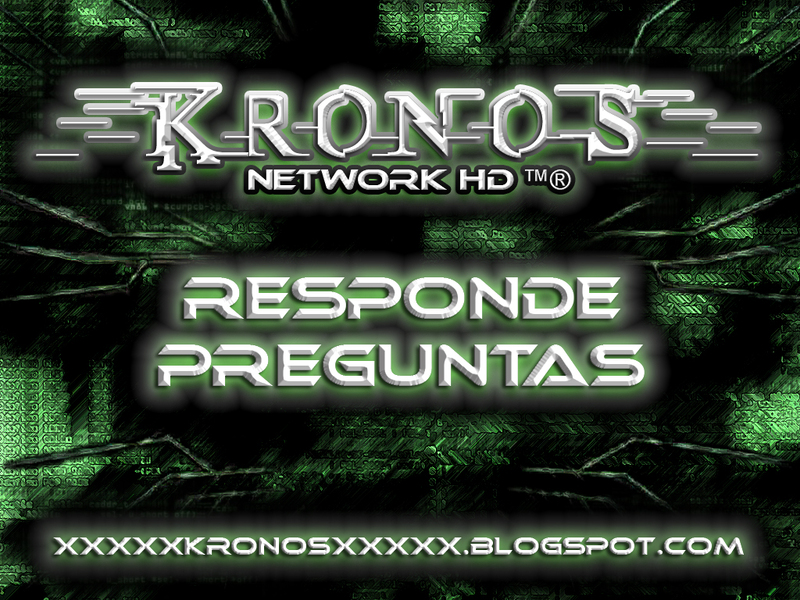 Lo Nuevo de KRONOS New Post.!!!! !